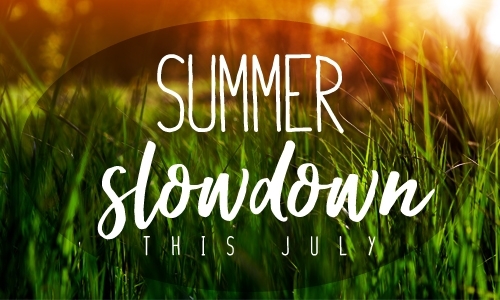 The month of July is our summer slowdown. Ministry activities will be on a break for the month. The Nursery and Toddler rooms will be open for any PARENT who may need to step out of service with their child. There should be no unattended children in the rooms. 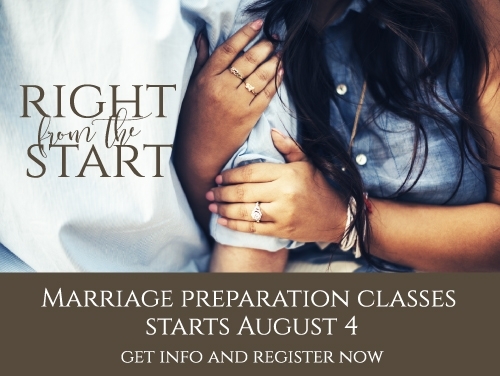 We now offer an exciting 8-week interactive marital preparation class for engaged couples. This is a biblically based premarital resource designed to engage each participant individually and as a couple, using thought provoking questions about biblical truth, each other’s personality, and their life experiences. The result is a couple with a solid foundation for their marriage that will withstand the pressures of today’s culture. The registration is $70 per couple which includes the workbook and online personality and relationship assessments. One of the core values of our church is that we love, learn, and live the Scriptures (Acts 2:42). We seek to equip the believers to live in obedience to Scripture. To that end we have a resource to help our New Life Family grow in their love for their scriptures. 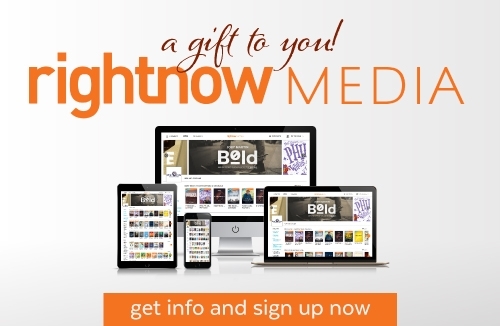 Our entire church family has FREE unlimited access to thousands of Christian videos for kids, youth, and adults. 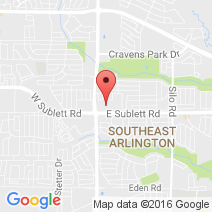 Our church’s bible study library is now digital and gigantic, streaming directly to your television, computer, or mobile devices. LOGIN | for those who already have an established account. SIGN UP | create your profile and get FREE access to the video library. 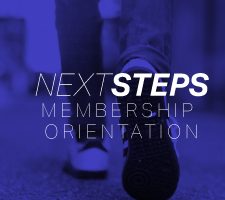 We invite you to the Discover New Life New Members Orientation class where we share our beliefs, strategies, and principles of our faith. 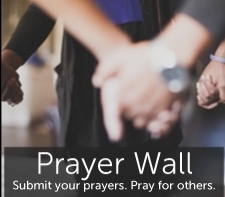 Visit the New Life Prayer Wall where you can submit your prayer request or pray for someone else. Please remember to pray for our pastor. We are praying that God keeps vision fresh in his mind. 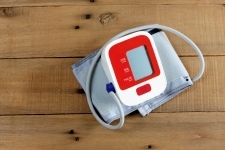 Stop by Room D after service TODAY and get your free blood pressure check!